Do you find yourself locked out? Don't Panic, we have 24 hour locksmiths in Oakham. JG Locksmiths are available 24 hours a day, 7 days a week for all your lock related emergencies. There’s no call out charge and we aim to get your locksmith with you within the hour. JG locksmiths offer a trusted family run service to help solve any of your lock related issues. 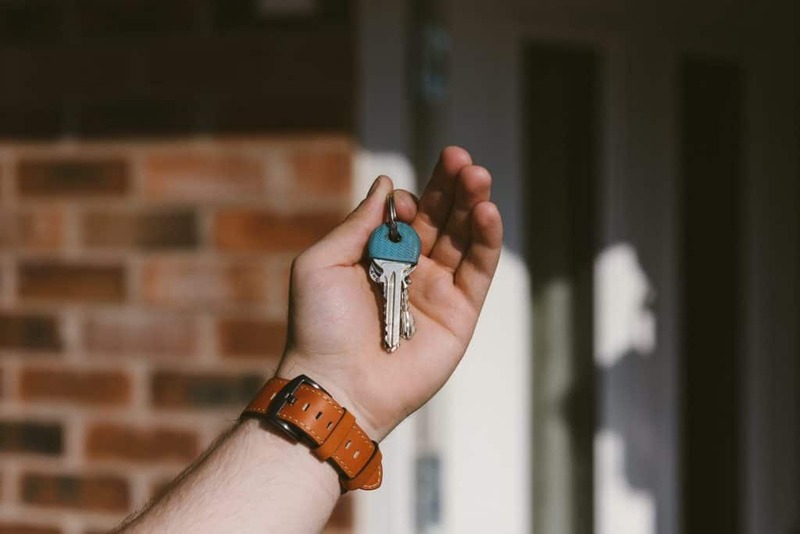 We at JG Locksmiths understand that getting locked out of your home or business can be a seriously stressful time so we aim to make the whole experience as painless as possible. We try to use none destructive methods where ever possible and we always try to aim to be with you within the hour. It doesn’t matter if its a broken key in a lock, lost or stolen keys or even a faulty lock. We are here for any emergency, so please don’t hesitate to call us. We provide 12 month warranty on all of our locks so you can be rest assured that your home is secure. You can find all our contact information on our contact page. If you prefer to speak to one of our trusted and friendly staff members, you can contact us on 01163 400 131 or alternatively call us on our 24 hour emergency line on 0784 6962 825. We will provide you with a free, no obligation quote so that there are no hidden costs incurred upon completion of the repair. So if you are ever in need of a safe and efficient locksmith at any time of the day then drop us a call at JG locksmiths the 24 hour Locksmiths in Oakham.